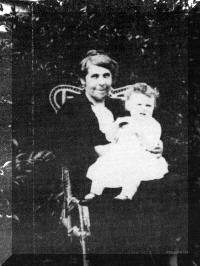 3-Ida Mary Walker was born on 12 Jul 1879 in Westbury, Tasmania and died on 13 May 1940 at age 60. Ida did not marry, she house-kept for her brother Harry until his marriage. She also cared for her brother Tasman and his three children for a year after his wife died. She lived with her parents until their deaths, then shared a house with her sister, Florence, in King Street, Westbury, the house owned by them at Exton, having been moved to Westbury. Ida was a favourite of many, having a jolly, happy disposition. She was active in community affairs including Red Cross and various church activities. All Thomas and Rebecca's daughters appear to have been interested in gardening. 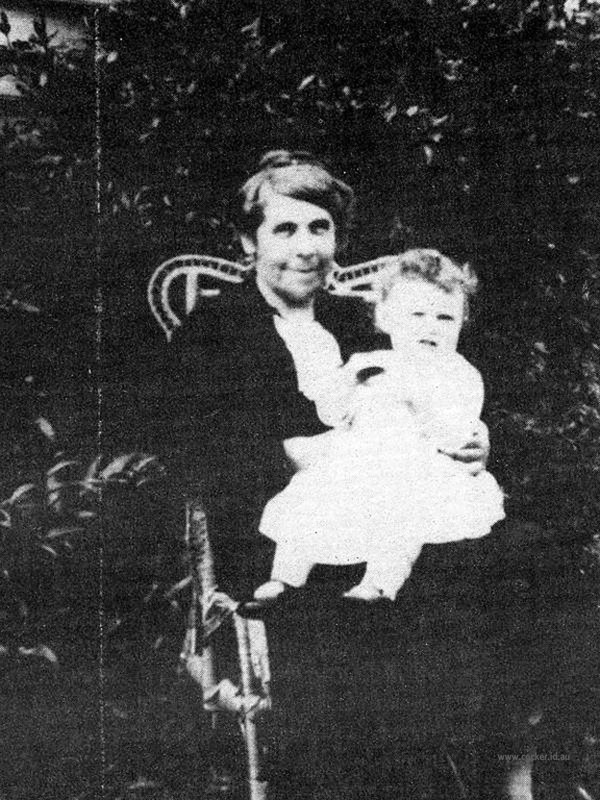 Ida died at her home at Westbury after a long illness during which she was nursed by her sister Florrie and her niece Jean Walker (now Mrs. L. Heazelwood).